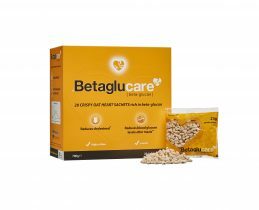 Betaglucare is an ongoing daily routine to reduce your blood cholesterol and blood glucose levels after meals. 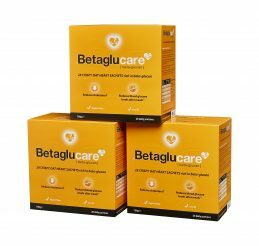 If you need to manage your blood glucose levels or have high cholesterol, (or perhaps both) these products are quick and easy to work into your day. 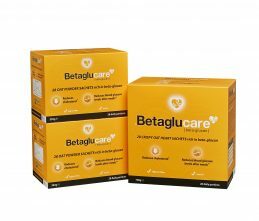 Our beta-glucan self-care products are convenient and simple to use as an excellent complement to medications or for those at borderline levels as a possible alternative to medications. Progress should be monitored in consultation with your doctor, diabetic educator or dietitian. Crisp hearts are suitable as a breakfast on their own with low fat milk or you can add fresh fruit, yoghurt or preferred cereals. 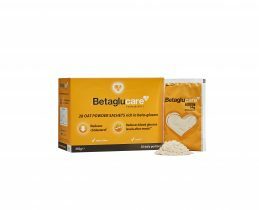 Powder is suited to those seeking to reduce blood glucose level after meals as it can be consumed with a smoothie before and during the meal. 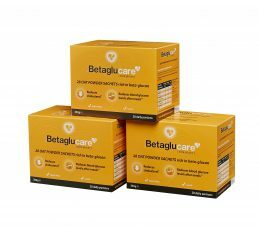 The results are very demonstrable as a blood glucose test will reveal the reductions as soon as one hour after meals, cholesterol reductions are a more gradual process with results evident after 8-12 weeks. 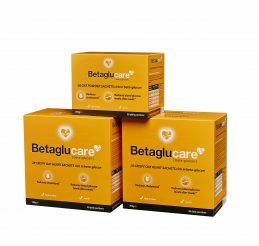 All Betaglucare products available through Melbourne, Sydney, Perth, Brisbane & Australia-wide.